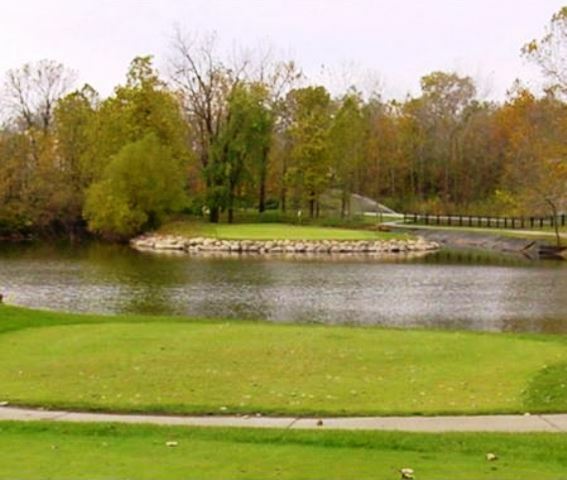 Britton Golf Course is a Public, 18 hole golf course located in Fishers, Indiana. 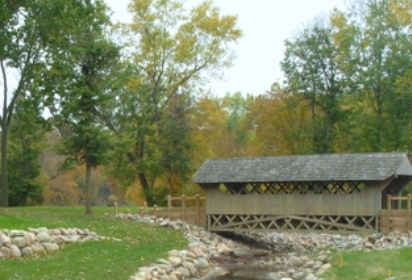 Britton Golf Course first opened for play in 1986. 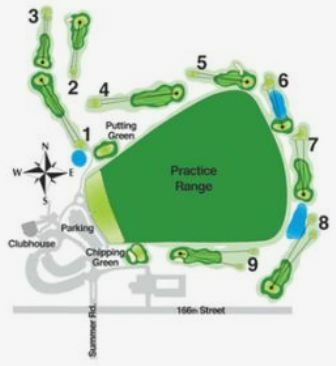 The course was designed by A. W. Reynolds, Jr.
Britton Golf Courseis a flat, easy to walk course. 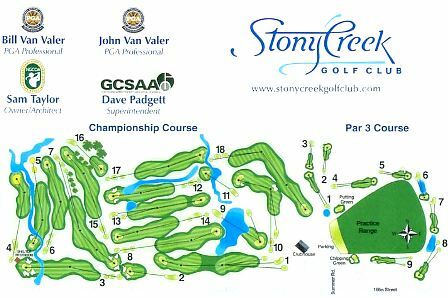 Water hazards come into play on fourteen holes. Evergreens, pear and weeping willow trees come into play alongside many holes. 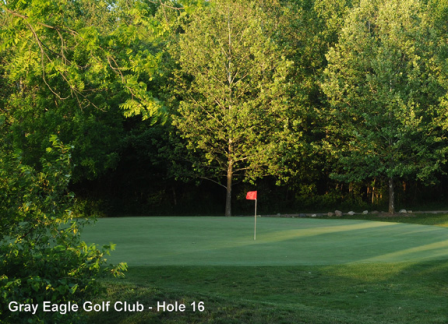 Britton Golf Course plays to 5,565 yards from the back tees. Par for the course is 70 . 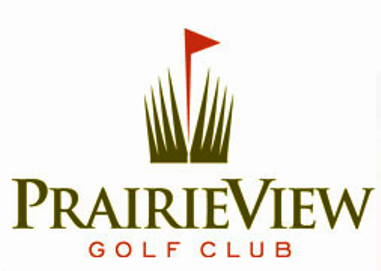 The course rating is 65.0 and the slope rating is 101.  Britton Golf Course closed in 2006.